When we working on SAP tasks (implementation tasks, daily, weekly, mounthly operation tasks etc. ), we have encounter the topic of Authorization, Roles & Users very often. 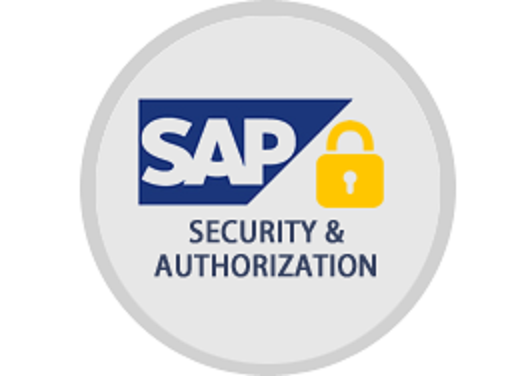 SAP has provided a set comprehensive reports to help us on this. Under the User Information System (TCODE: SUIM), you can find a comprehensive reports as below can be used. RSUSR011 : Lists of transactions after selection by user, profile or obj.